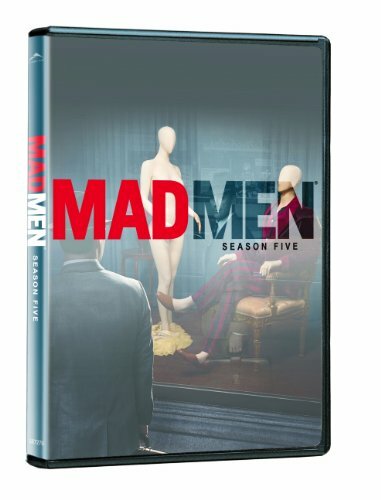 Mad Men is back! Again it plunges into the seductive and intriguing world of Sterling Cooper Draper Pryce. Jon Hamm (who plays Don Draper) and the rest of the award-winning cast continue to mesmerize as they adapt to changing times, social revolution, and a radical world. Lust is back. Adultery is back. Deception is back. Not to be missed !